View The Avon Online Catalog For All Your Makeup Needs. See all the beautiful shades Of Ultra Color Lipstick from Petal Pink, Poppy Pink, Rose Bouquet And More.Finally a lip color that feels as good as it looks! Ultra Color Indulgence Lip Color gives you a burst of moisture with a pop of color. Glide on super smooth vivid color that is free of heavy waves. 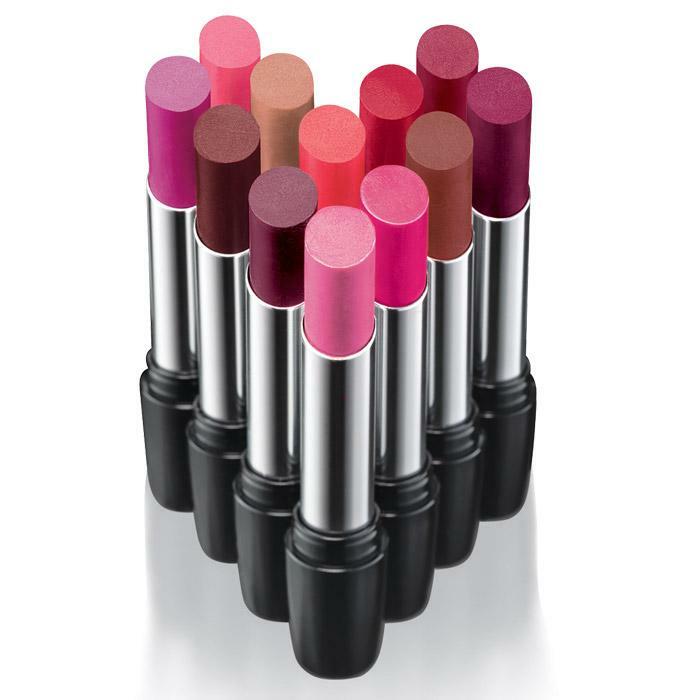 Choose from gorgeous colors made with weightless gels for your perfect lip. 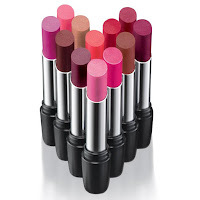 The bold colors are medium to full coverage and have a smooth feel. Get your perfect lip look with the feeling of your favorite lib balm. I love this lipstick. I paired it with the Avon Red Win lip liner and they look great together. I love it! The consistency is smooth going on and it keeps my lips moisturized! The color is just beautiful! It's the best lipstick I've ever had!